At Castle Glass we are able to offer a fantastic range of quality doors from our showroom in Braintree, Essex. We ensure our selection encompasses different materials and finishes so that we can cater for all requirements. 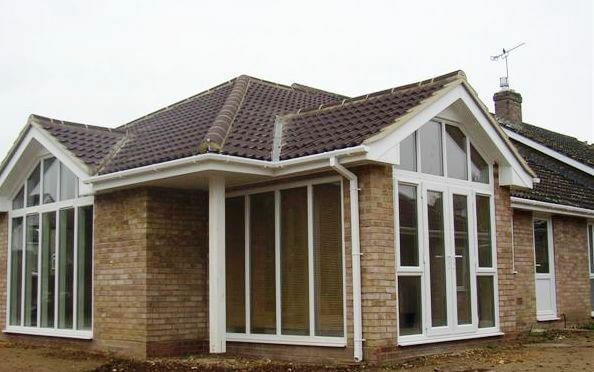 We are able to supply a single door or the whole property, depending on your project. 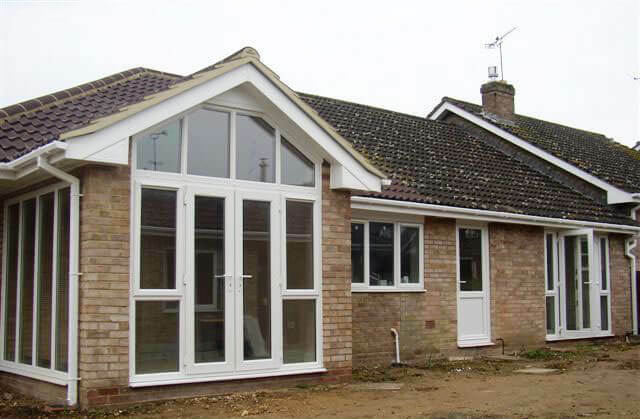 We can help advise on the type and style that is most suitable for your property if you wish and are able to supply everything from classic timber, modern PVCu, through to hard wearing and energy saving aluminium. If you aren’t sure what you need, then please do pop along to our showroom, we are on the outskirts of Braintree. Easy to get to via main routes through Essex, or we can come to you if you prefer. By visiting you in your home we can help match your new doors to your windows and measure up for you to make sure that the right size is ordered. We have been supplying and installing throughout Essex and the surrounding counties for years and pride ourselves on our knowledge of the industry and local area in equal measures. We are FENSA registered too and approved by the Government so you can be assured of the best quality of materials and fine workmanship. All of our doors come with a free insurance back guarantee to give you peace of mind. Whilst quality is of the utmost importance to us, we also continually monitor the market to make sure that we are competitive on price for our entire range of doors, giving you a high level of service at a fair cost to you. We understand that inviting someone into your home can be a daunting process, that’s why we offer a free no obligation quote. We do not use high pressure sales techniques and we pride ourselves on providing a friendly and professional service. For any of your door requirements in Braintree, Essex, Hertfordshire or Suffolk you can call us on 01376 330069 or email [email protected]. We are always happy to help and to give you any advice you may need. Castle Glass has maintained it's reputation through the years because of four key factors. Our quality of workmanship is second to none. We take real pride in our work. We continually monitor competitor prices to ensure you get the best possible deal. We only use absolutely top quality products that we know will last for many years.